Now you get to play your favorite shooting action platformer from the old days right on your mobile. 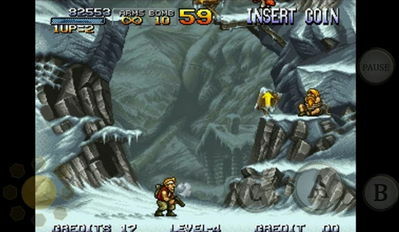 METAL SLUG Android edition is a port of the original NeoGeo game with many improvements and additions to keep you entertained. Blast your way through hordes of enemies and locations to destroy General Morden and thwart his evil plans. 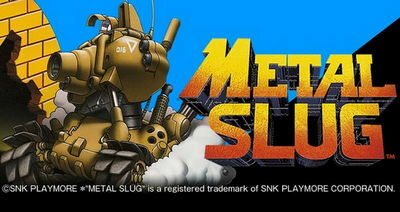 - Make good use of the multipurpose tank: the METAL SLUG! - Intense cooperative gameplay via the Bluetooth function! Install APK, Copy obb folder to sdcard Android/Obb , and play.